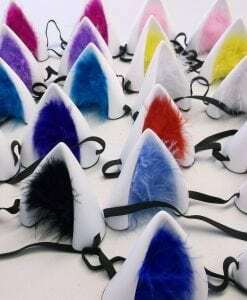 Unicorn Horns created by Cosplayer Yaya Han and exclusively imported to the UK by Genki Gear. The Horns are created by injection polymer and measure 9.5 cm high. Please choose which horn colour you would like from the drop down box. 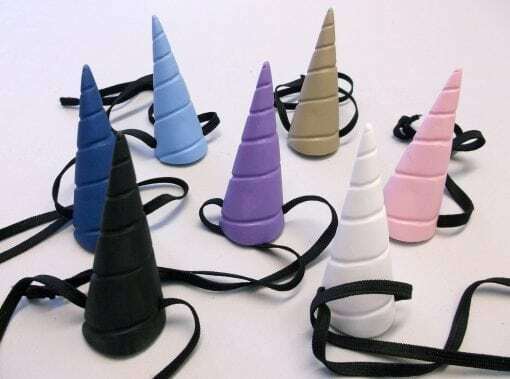 These great Horns are created using a light easy to wear polymer and measure 9.5 cm high. 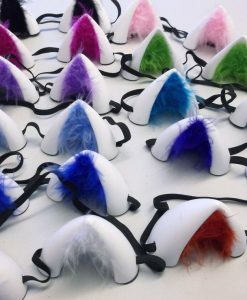 The unique original products come in a variety of colours. 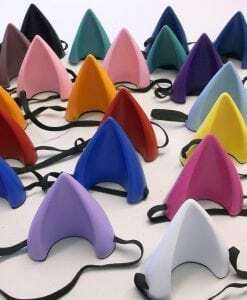 So just choose which horn colour you would like from the drop down box. 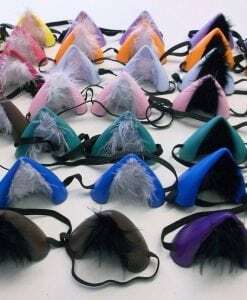 You can find the full Yaya Han official cosplay accessories range at Yayahan.com or http://yayahan.bigcartel.com/products. Yaya Han also creates a wonderful range including horns and wings plus Calendars, bodysuits, costume patterns and prints all available to ship worldwide.